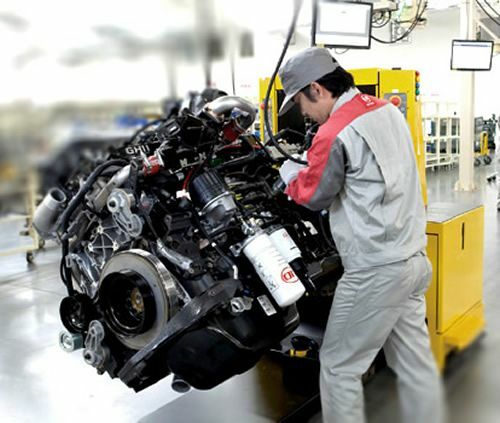 Let our UD Trucks workshops take care of your truck, so you can focus on your core business. By signing our Service Agreements – UD Trust – you secure that your truck is always running at full capacity. You also make the most of the essential expertise and quality of UD Genuine Service and UD Genuine Parts. By starting this journey with UD Trucks, you get the best of our aftermarket support and maximize the benefits of your investment. The service agreement journey starts with setting up your personal maintenance schedule, based on shared and agreed information reflecting how you intend to use your truck. This provides you with a pre-defined and optimized schedule for when your truck will be maintained. The schedule can be updated based on actual use of your truck by connecting your truck to UD Trucks’ Telematics Services*. 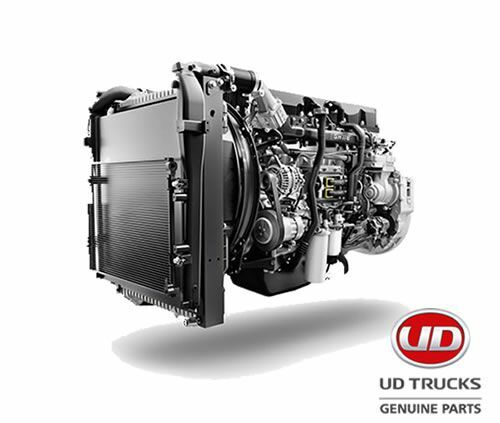 The UD Genuine Service is always performed by authorized UD Trucks workshops that have access to the most up-todate UD Trucks tools and UD Trucks diagnostic equipment. To ensure optimum truck performance only high quality UD Genuine Parts are mounted on your truck. 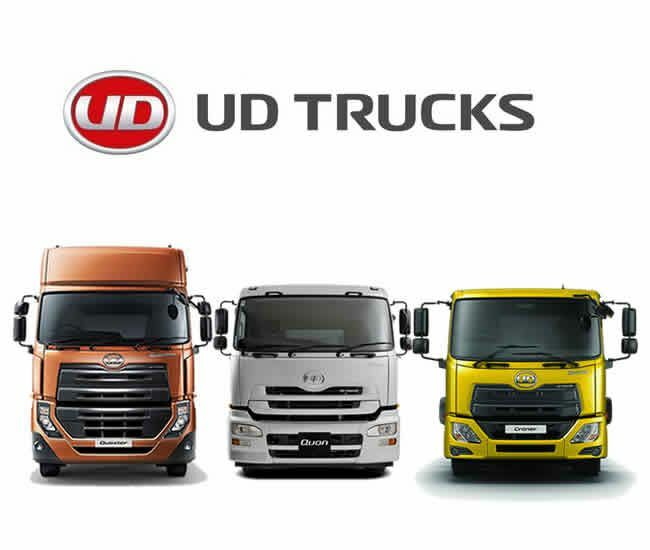 Thereby your truck always meets UD Trucks manufacturer specification, which means you get optimal service intervals and the highest level of reliability. 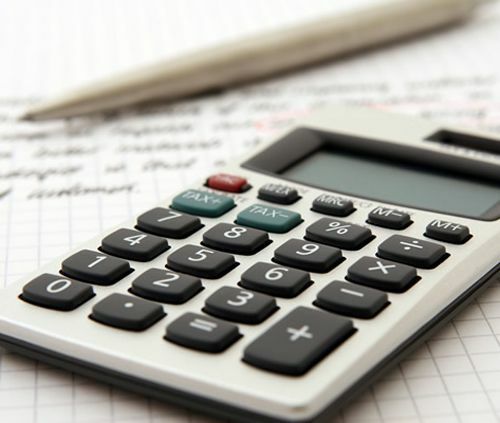 To complement the benefits of your UD Service Agreements, you can select among the following options. For further information on options, please contact your closest UD workshop. Service, Brakes, Clutches and Drivechain. Ensure minimized fuel consumption of your truck by developing your drivers’ skills. Control and collect data about your fleet on the move, in order to get increased cost control. It’s now possible thanks to the UD telematics services.